Our mission is to build an exceptional home for each homeowner by focusing on your dreams while never compromising quality construction practices, and unmatched customer service. We maintain the highest standards of professionalism and integrity to foster strong, trusting and lasting relationships. 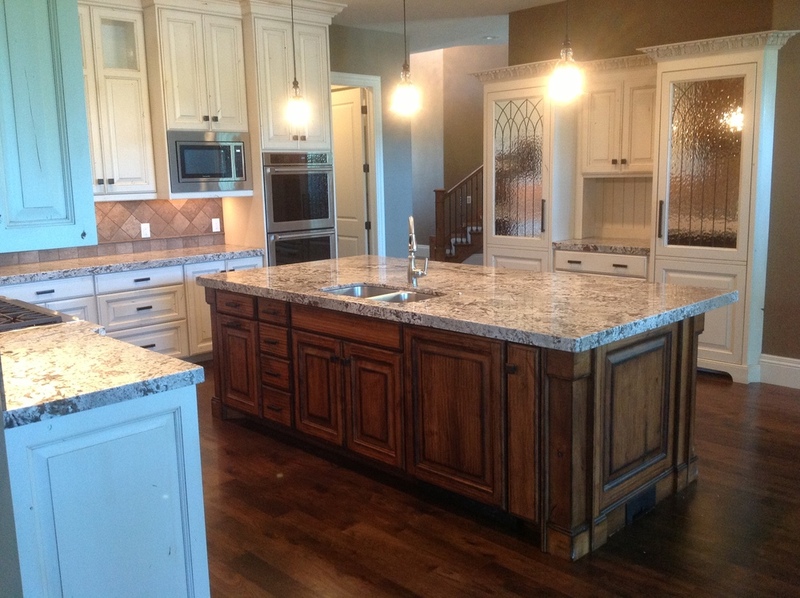 With over 20 years of home building experience we provide luxury and quality at a competitive price. We are very passionate about building custom homes that match the lifestyle of our homeowners and pride ourselves on creating an exceptional building experience. Our home building process takes you step by step through selection and customization, with multiple meetings along the way so you know exactly what to expect at each stage. With a fanatic attention to detail, we ensure your vision will be built right. We are there for our homeowners all the way up to the day you move into your new home and beyond. With over 20 years of experience, Eric has learned that being on-site makes all the difference. The personal touch is being personal – being there, everyday working on the details of the project so it is built just right.